Fast. Easy. Reliable. 24 hours 7 days a week. $6 per adult one way. Kids under 12 travel free. Buy tickets from the Yellow Bus Ticket Machines before boarding. New Zealand owned and operated, focused on high levels of customer service and well-trained, articulate and professional drivers. 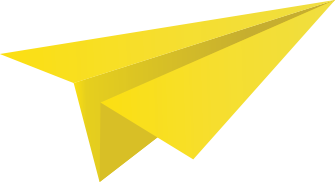 The Yellow Bus is an exclusive hotel-campers-airport-campers-hotel transfer service operating 24 hours, seven days per week, calling on our partners every 20 minutes. 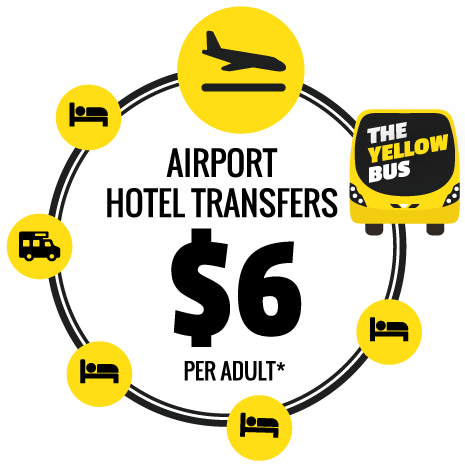 The yellow bus shuttles between all major hotels within 5kms radius of the Auckland domestic and international airports. Welcome to Yellow Bus! The fast, easy, reliable, 24/7 airport transfer bus to & from Auckland Airport.